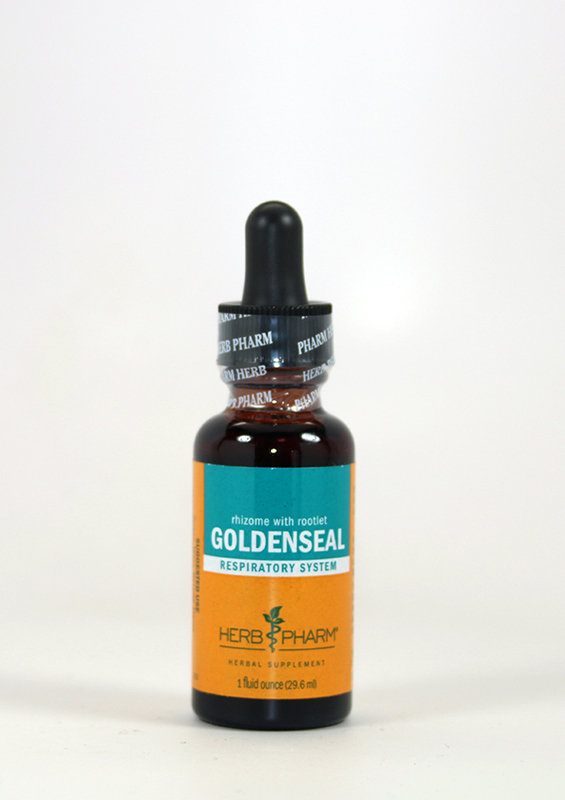 Herb Pharm is committed to providing the highest quality herbal extract products possible, educating people on the safe and effective use of medicinal herbs, and inspiring a love for plants and a respect for Mother Nature. Since our founding in 1979, Herb Pharm has built trust with our customers the same way we produce our herbal products – with meticulous attention to detail, responsible environmental policy, and ethical business practices. How we get our herbal extracts to "work" is a long and detailed process that starts with environmentally responsible practices on our organic farm and in the wild fields of our rural valley here in southern Oregon, as well as the far reaches of the earth. Once the herbs are procured, the process continues throughout a multitude of Good Manufacturing Practices and stringent quality assurance controls in our FDA-audited manufacturing facility. This careful attention to detail assures our customers the trust that each and every product is produced correctly, batch after batch, each and every time.